Services_Archaeology – Boreas Heritage Consulting Inc.
A well-executed archaeological investigation is essential to manage heritage and development risk. We work closely with our clients, stakeholders and regulators to design archaeological plans that offer tailored solutions, not obstacles. We ask the right questions and capture the right information so we can lay out options for our clients and make confident recommendations. Developers are often required to conduct archaeological investigations as a component of their project approval. These investigations are carried out under guiding legislation and ensure significant archaeological resources are properly identified, fully recorded and appropriately managed. Recognizing the potential for archaeological concerns early in your project will reduce overall heritage costs. 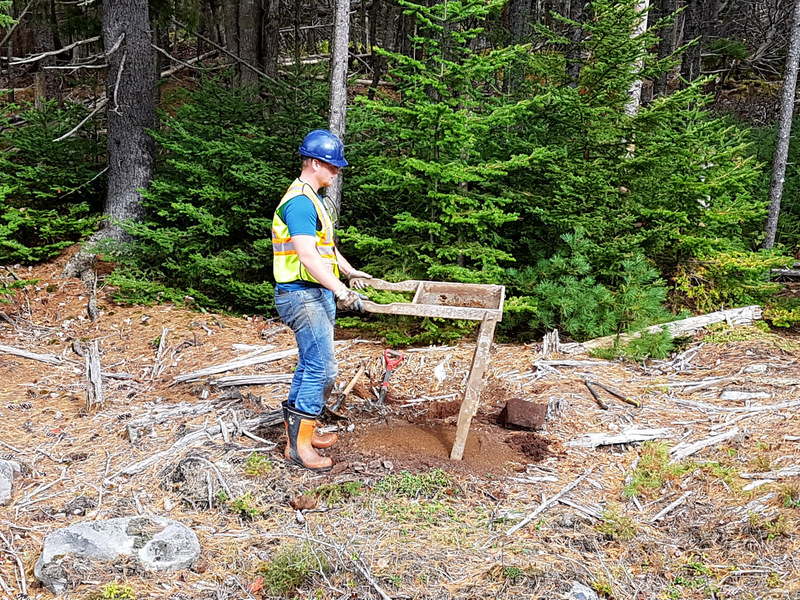 Initiating an archaeological investigation in the pre-planning phase of a development offers Boreas Heritage a chance to identify archaeological hot-spots before your construction crews arrive on site. With early engagement we can give your design teams the details they need to avoid sensitive areas, leaving them undisturbed. This saves time and avoids additional costs of ongoing archaeological mitigation. The initial phase of an archaeological investigation involves a screening, or archaeological overview assessment. This work includes a desktop study, literature review, archival research and a site visit, or reconnaissance, to ground-truth the results of our preliminary work. This is when we first establish the potential archaeological impacts of a project. The results of this assessment inform all subsequent phases of the archaeological works. Not knowing what’s out there is a risk for our clients, so it is our job to establish exactly what survives below the ground before it becomes a concern. Additional archaeological work may be required if the initial screening phase confirms the presence of archaeological resources or they are assessed as high to moderate. Methods of investigation may include geophysical survey, subsurface testing or site monitoring to fully mitigate any potential concerns. On completion of site work, we compile the results of our investigation in a concise report. We will continue to offer our clients expert advice and pragmatic solutions for the most cost-effective mitigation strategies to minimize project risk during construction.